Started working on Sci Fi Kit. 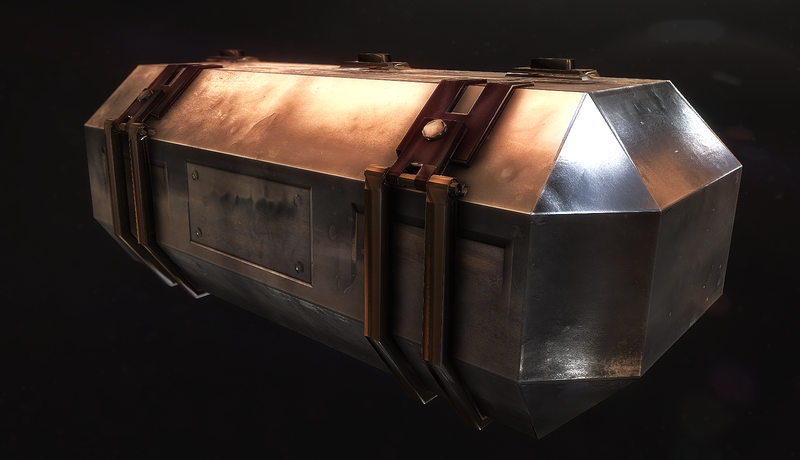 Package will include sci fi levels, objects such as crates, barrels, pipes etc, preety much everything you would expect to find in Sci Fi game. High influence from Deus Ex, Dead Space. I will also include sci fi sounds(ambient & fx). I will target Unity 5 users and UE4 so I can use full power of new features in both game engines. I will keep posting and adding more images from work. 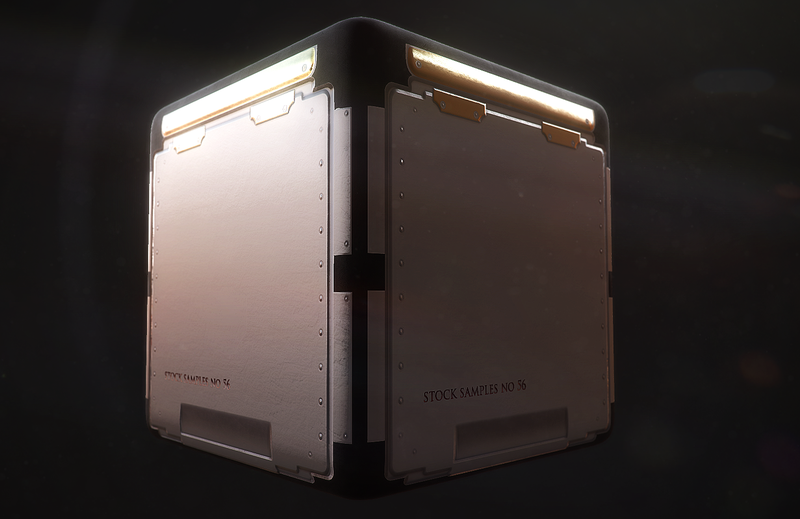 Sci Fi Crate 1 - Simple crate with no extra features. 168 tris. Simple low poly model with 1200 tris, Baked normal from high poly and added few details to normal map. Wanted to keep it simple, however I will add more details(only to normal map) and few extra stripes of paint, possibly on the edges. Exported model to Unity 3d and looks almost the same as on the picture below.